By now you’ve probably heard of Vizio, it is in fact the largest TV manufacturer in the United States, making some pretty impressive and quite affordable smart TV units, which allow you to run all sorts of apps and a built in browser to play no deposit bingo for fun. Vizio also makes some pretty impressive sound setups, including the very attractive sound bars, one that I bought for myself, bringing 5.1 surround sound to your living room on a budget. On the other hand not many people have heard of Chinese manufacturer “LeEco”, who hav just purchased Vizio for $2 billion. In 2010 LeEco started off as a video streaming service, not much different than Netflix, except of course it targeted the Chinese market, LeEco also moved on to create/provide their own content ranging from TV shows to sports. 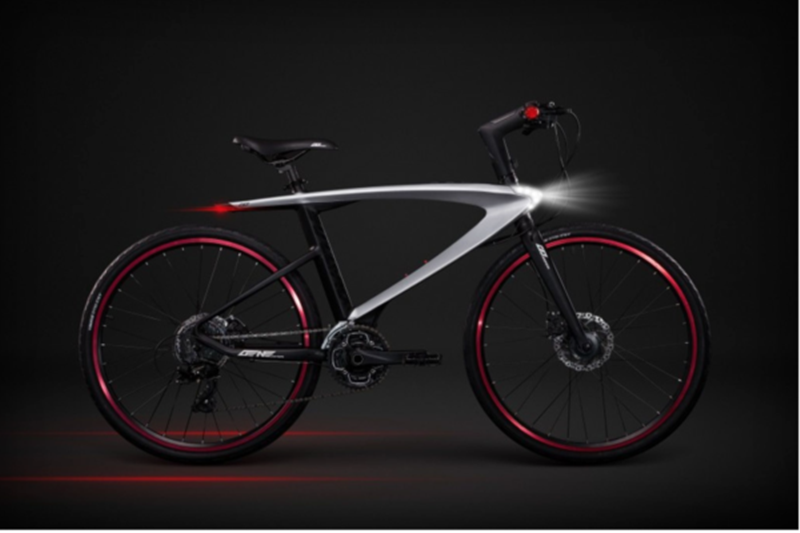 After gaining a foothold in the video content, LeEco moved on to start producing “high-end” smart phone; LeEco’s foothold spreads a lot further though, as they’ve recently worked with Aston Martin on the Rapide, and have even delved into making an Android Bicycle (it even comes with 4 GBs of RAM). Even with LeEco’s wide spread of interests, they still remained quite unknown outside China, which is why they chose to acquire Vizio, rather than spend an equal amount on trying to penetrate the market, they simply bought a potential competitor who already has an established name in the field. Chinese market growing day by day.They have standalone capability to hit with some new technology. Nice information you have share about VIZIO.